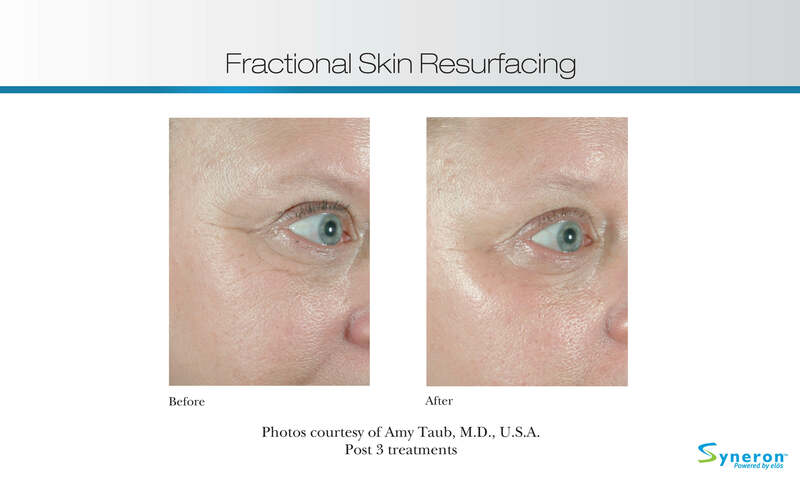 Experience next-level skin rejuvenation with eMatrix skin rejuvenation technology! Gain a deeper level of skin rejuvenation with this advanced, bi-polar radio frequency technology. 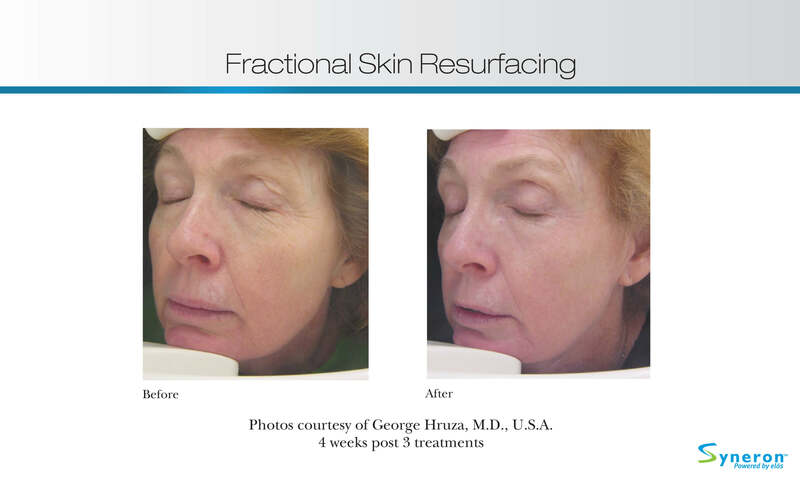 eMatrix provides phenomenal results with just one treatment! 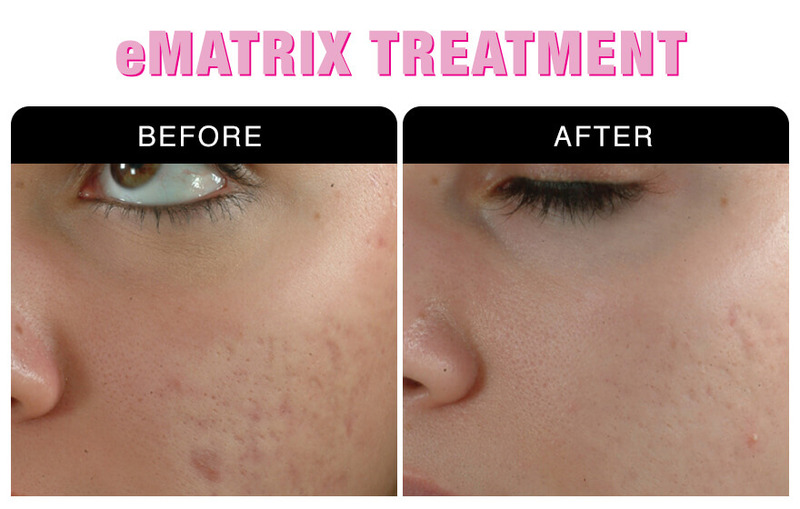 eMatrix treatments use state of the art skin rejuvenation technology to primarily improve skin laxity and tone. Our eMatrix service is safe for all skin types and can be performed in under a lunch hour by one of our professional medical aestheticians. The eMatrix skin rejuvenation treatment works by using bipolar radiofrequency technology to allow heat and energy deep below the surface layers of the skin, stimulating collagen in order to bring you flawlessly firm skin. By heating deep within the skin, your body naturally stimulates a healing process that renews and regenerates your skin, giving you a more youthful and rejuvenated appearance. Your eMatrix skin rejuvenation treatment is personally customized to your unique skin care needs, wants, and desires. Before your treatment, you will experience a consultation with one of our expert medical aestheticians in order to provide you with a unique and highly beneficial skin care treatment.